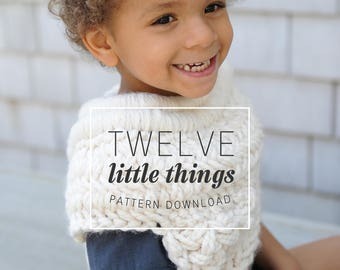 Announcement Knit clothing, patterns + home decor. 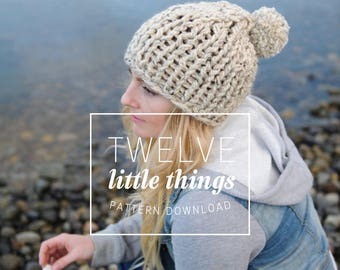 Knit clothing, patterns + home decor. 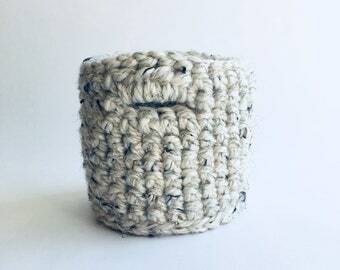 I love these little baskets. 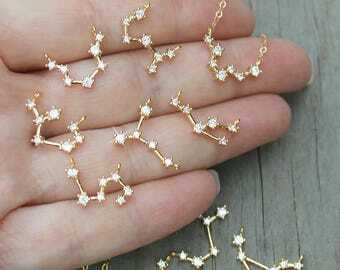 I use them on my bedside table for jewelry. They are very sweet and practical. 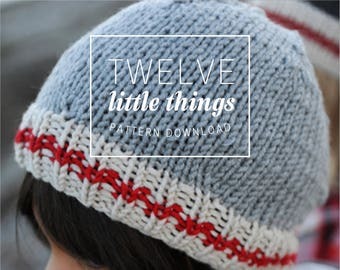 Easy pattern to follow that comes out absolutely charming and cozy! Obsessed with this blanket! 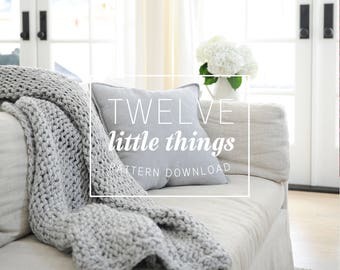 It's handcrafted and so cozy. 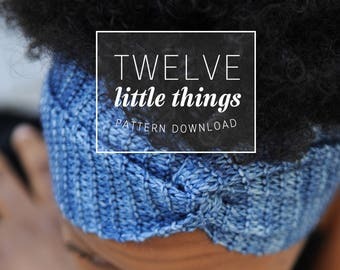 Would definitely order from 12LittleThings again! Did someone say "mustard"??? You asked and I delivered! 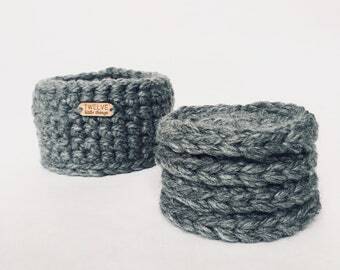 The Grace Beanie is now available in 100% wool mustard! Tap tap if these colours are making you drool! Charcoal grey is a customer favorite and a staple in my personal wardrobe (I’m a sucker for neutrals). What colours would you choose for your fingerless gloves? The Paradox Yoga Socks are still my most popular item. 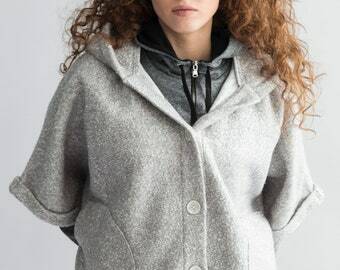 Comfy, cozy and just the right amount of warmth. 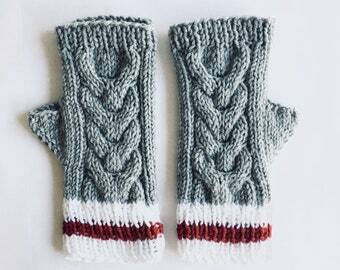 One of the first things I knit for my son... baby legwarmers. The Poppy Bib. The item that planted the seed in my head. The one that said, yes, you can do this. When my hair started growing back from chemo I designed the twisted headband to help me look a bit more feminine. When my husband returned home from a 7-month tour of duty overseas, we were newlyweds and new home owners and had so much to be grateful for. Unable to contain my happiness, I embarked on a small Facebook experiment, documenting 12 little things a day that I loved; listening to classical music in the park, city gardens found in the unlikeliest of places, acts of selflessness where least expected... to name a few. Though some friends complained bitterly about my free-flowing displays of happiness, most took joy in reading the day's 12 little things; it helped them develop their own sense of gratitude as well. 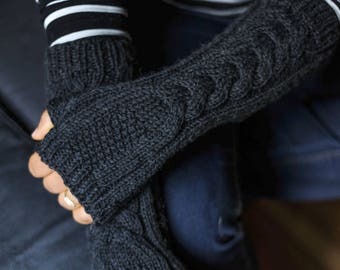 Two years later, while pregnant with my first son and on bed rest, my love of the soothing craft of knitting flourished. Having a child to knit for set the stage for motivation and enjoyment. 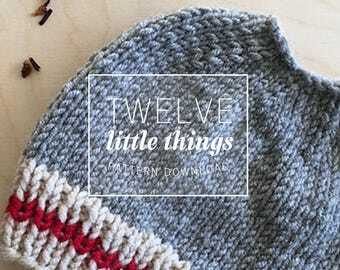 Fast forward to today and the importance of knitting and gratitude have become intertwined. 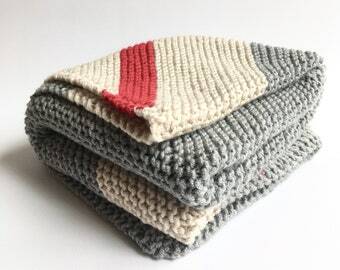 As a cancer survivor, I am grateful every day that I wake up healthy and whole, and knitting has now become an incredibly powerful source of healing and relaxation for me. I am so happy that I can now take this skill and use it not only to heal, but also as a means of supporting my beautiful family. My little man. My first model. The love of my life. What can I say? To me, he is the epitome of beauty and love, lifting me up every day and keeping my grumpy meter in check. 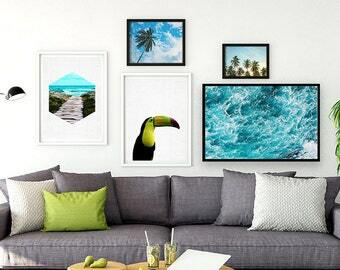 Based out of Vancouver, BC, Tracey has an incredible knack for capturing the beauty in everything. She turns every item I create into something soft & desirable. See more of her magic here: www.traceyaytonphotography.com. I am so proud of my beautiful baby sister. Not only is she stunning, but she is one of my biggest fans. Having her as one of my models was an absolute no-brainer. I've known this lovely lady since the day she was born. She's absolutely gorgeous, making everything I put on her look fantastic (right down to her feet)! Engage her in a conversation though and you'll find out fast that she's not just a pretty face! 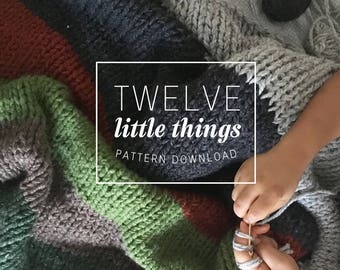 Thank you for visiting 12 Little Things! 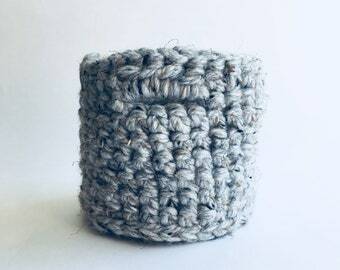 I create an assortment of unique knitwear and household items! 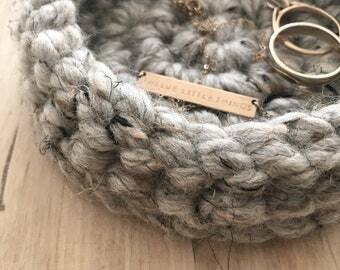 I design, knit and package every item in my humble home. Each piece is created with a grateful heart and your comfort and satisfaction in mind. Ready To Ship items are processed within 1-3 business days. All other items take approximately 1-2 weeks + Delivery Time. If you need an order by a specific date, please confirm this with me before you make your purchase. If you have any questions, please feel free to send me a message any time and I will respond within 3 business days. Returns and exchanges are graciously dealt with on a case by case basis, and all returns are shipped at the expense of the buyer. 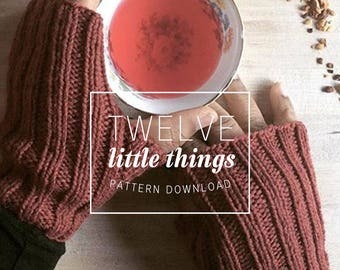 P A T T E R N S: Digital pattern downloads are non-refundable. I accept credit card payments directly through Etsy as well as payment through PayPal. If paying with an echeck, your item will ship after payment clears. 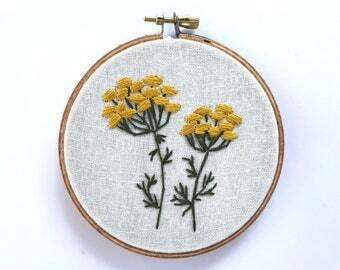 No Etsy account? No problem! Send me a message and I'll direct you on how to submit your order and payment through PayPal. Your item can be picked up from Langley, BC. Please email me for the Local Pick-up Coupon Code and to set up a date/time to pick up your item(s). All orders are shipped via Canada Post with tracking unless otherwise requested. 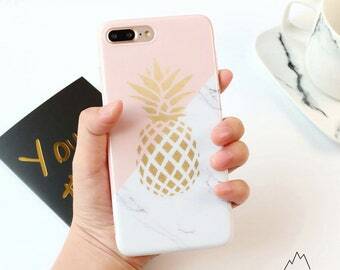 You will receive an email notification at the time of shipping, that will include your shipping tracking number, or in the case of International Orders, a shipping confirmation number. Expedited shipping includes insurance and tracking, and takes approximately 1-5 business days within Canada, and 1-2 weeks within the USA. Orders shipped outside of North America are shipped via Canada Post Small Packet Air. While packages generally arrive MUCH sooner, I allow the post office up to 2 weeks for Domestic deliveries, up to 4 weeks for deliveries to the USA and up to 5 weeks for deliveries outside of North America refunding for non delivery. Thank you for your understanding! Please remember that shipping around any holiday can be very unpredictable and Expedited Shipping is recommended to ensure faster delivery times! 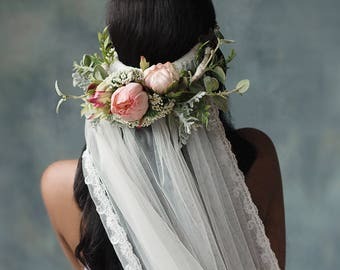 I am quite happy to accept custom orders; however, custom orders must be paid in full and may take up to 8 weeks to process if specialty fabrics or pattern customizations are needed. 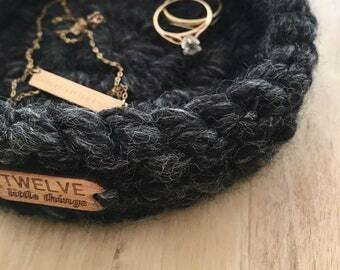 Sales and coupon codes do not apply to custom orders. Please message me directly for wholesale orders. For purposes of EU data protection law, I, Zuri Scrivens, am the data controller of your personal information. If you have any questions or concerns, you may contact me at gratitude [!at] 12littlethings.ca.